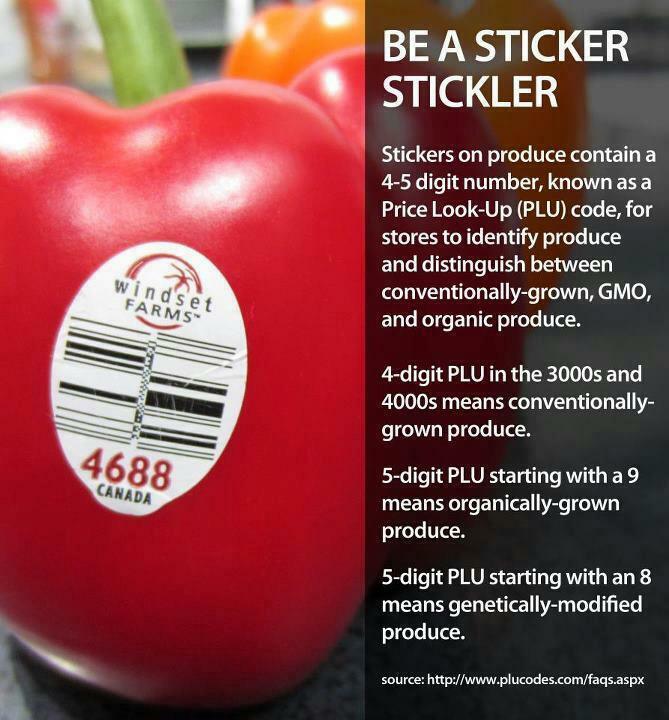 Also you can pull off stickers from regular produce and use them on organic to avoid paying the extra cost. PLU codes in Canada are the same in the US? That’s a red bell pepper, not an apple. They do this to push more clicks for advertising purposes. You fell for it. there is an app called Produce Finder that lets you look up all PLU codes. I have most of them memorized since I am a produce clerk. I still say we should have gone with the health-food craze from the ’40s that said everything should be in pill form.